Did you know, the Mint Julep has been the traditional beverage of Churchill Downs and the Kentucky Derby for nearly a century? And, each year, almost 120,000 Mint Juleps are served over the two-day period of Kentucky Oaks and Kentucky Derby weekend at Churchill Downs Racetrack. 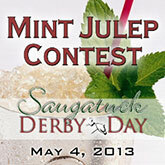 Enjoy this delightful spring beverage as local establishments vie for first prize in our Mint Julep contest. Join in or just come and see the amazing creations! 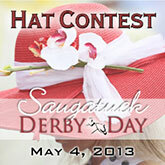 Either way, the First Annual Saugatuck Derby Day Hat Contest promises fun and entertainment. Prizes will be awarded for largest, most original, most glamorous and funniest hats. The contest is open to everyone! 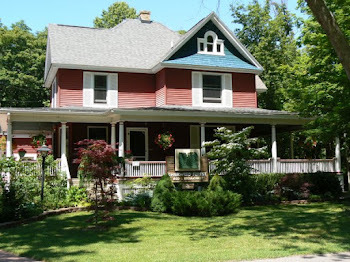 Judging will take place at the Wicks Park Pavilion at 3:00 p.m. A grand prize of a two-night’s lodging, dinner for two, a cruise for two onboard the Star of Saugatuck, SABA Bucks gift certificates and a secret surprise await the lucky winner. 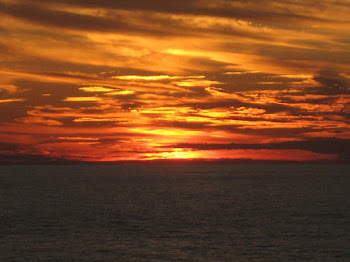 Click here for contest Rules and Registration. Stroll through the historic downtown shopping district, sampling spring menus from local eateries while perusing shops for the latest finds and creations by local artists. Shop for gifts for you or your pet. Try on the latest fashions from stylish shoes to embellished jeans. 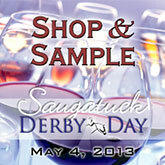 Taste wine, hand made chocolate, flavored olive oil, exotic coffee or bubble teas. We have something for every taste. Top off the day with the main event, the 139th Running of the Roses. 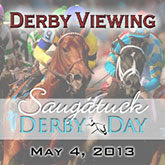 Settle down at a watering hole of your choice, order a Mint Julep and enjoy all the excitement of the Derby along side other enthusiastic spectators but with a better view. Don’t forget to wear a hat! For more information call em at 269-857-1626.